Fab Morvan is a French singer, songwriter, dancer, and model. 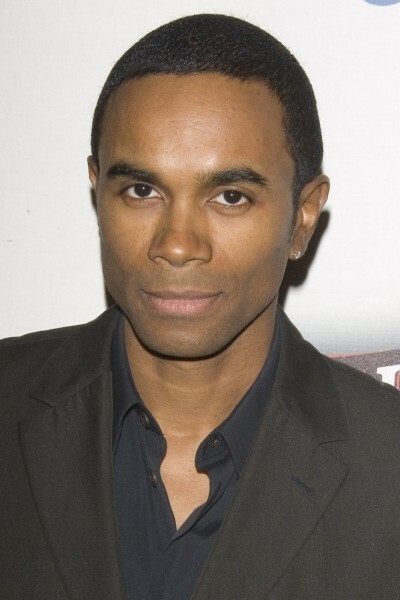 He was a member of the pop duo Milli Vanilli, along with Rob Pilatus. Fab’s parents are from the island Guadeloupe in the French West Indies. At age eight, he moved to Germany.